To overcome from this we can securely erase and clean physical disk before redeployment of it using Oracle Exadata Storage Server Software. There are multiple options to overwrites existing contents on the disks like one pass, three passes or seven passes. 1pass option overwrites contents with zeros. This option is not applicable for flash drives. 3pass option overwrites with set data patterns. 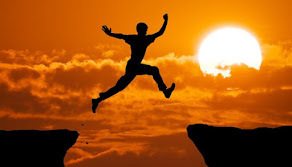 It follows the recommendations from NNSA (United States National Nuclear Security Administration ). This option is also not applicable for flash drives. 7pass option also overwrites with set data patterns. It follows the recommendations from DOD. Below tables shows approximate time needed to securely erase data using above options. How we can use this option while erasing data? 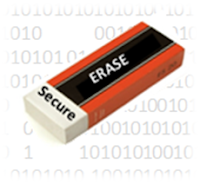 The CellCLI DROP CELLDISK command includes an option to securely erase data by overwriting the data. 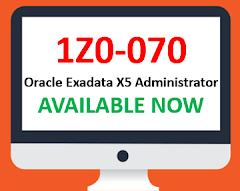 If Exadata Storage Server drives contain sensitive data that needs to be erased for redeployment or another purpose, then the secure erase feature should be used on the storage cell. The ERASE option ensures that all data is overwritten with random data, and erased up to seven times. 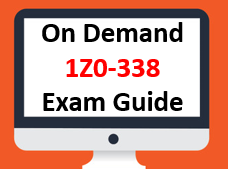 This ensures that the data cannot be recovered, and that the data is permanently erased. This command is necessary if a cell disk fails, or it is replaced by a newer model. Before dropping the cell disk, you should drop its grid disks and the corresponding Oracle ASM disks from the disk groups. The Oracle ASM disks should be dropped before dropping the grid disks. If individual cell disks are specified, then the named cell disks (cdisk_name) are dropped. If the LUN associated with the CELLDISK is flagged as automatically created, then that LUN is deleted along with the cell disk. The DROP GRIDDISK command removes the named grid disks from the cell or removes all the grid disks specified by the ALL PREFIX option. If the gdisk_name is entered, then the name identifies the individual grid disk to be removed. Multiple names can be entered. The FLASHDISK option limits the DROP GRIDDISK command to grid disks that are flash disks. The HARDDISK option limits the DROP GRIDDISK command to grid disks that are hard disks. When dropping all grid disks using the 1pass or 3pass option, it necessary to drop the flash disks first using the 7pass option. 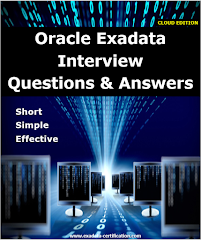 You can go through the Oracle Exadata Documentation for more information.